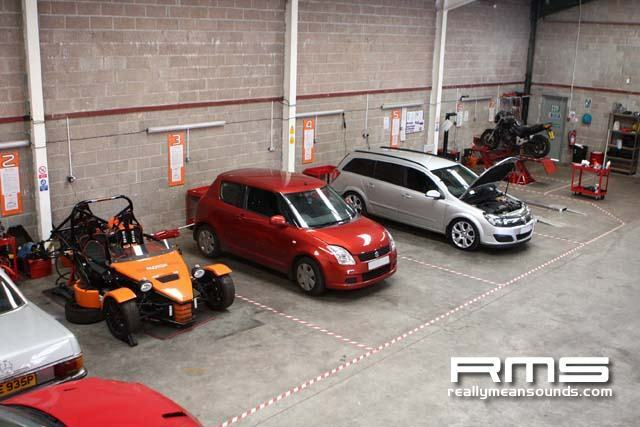 Sunday 6th March saw The Motor Gym (TMG) in Bangor, hold a paintless dent removal day in conjunction with www.rmsmotoring.com (RMS). 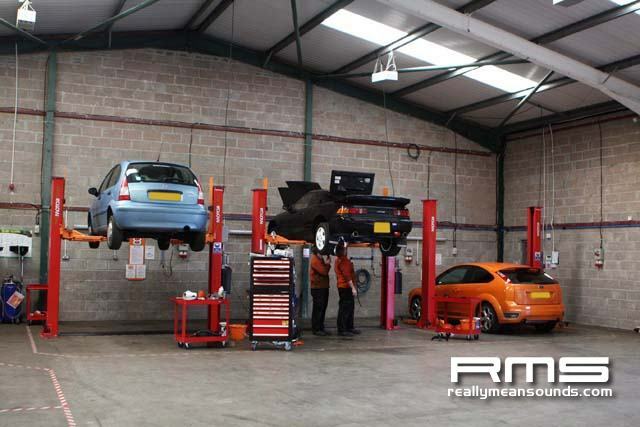 TMG opened its doors just six months ago to offer the public the option of DIY car maintenance. 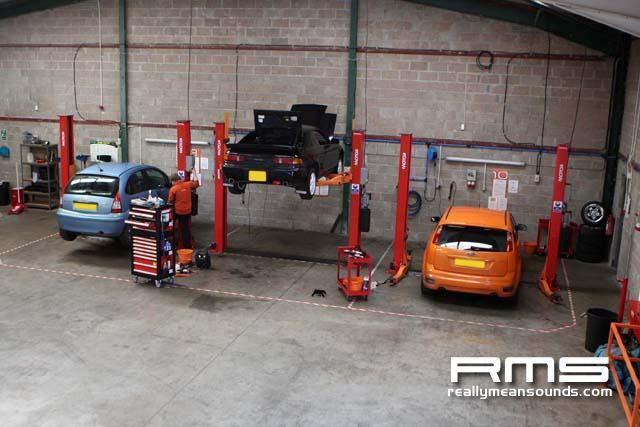 They operate from a 4500sq/ft workshop, equipped with three 2 post lifts, an array of tools and consumables to cover pretty much anything you may need to do to your vehicle. 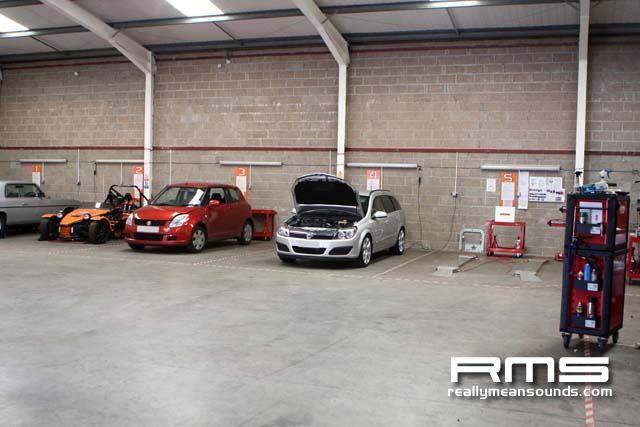 They also offer standard bays, which could be used for simple tasks such as vacuuming or polishing your pride and joy. 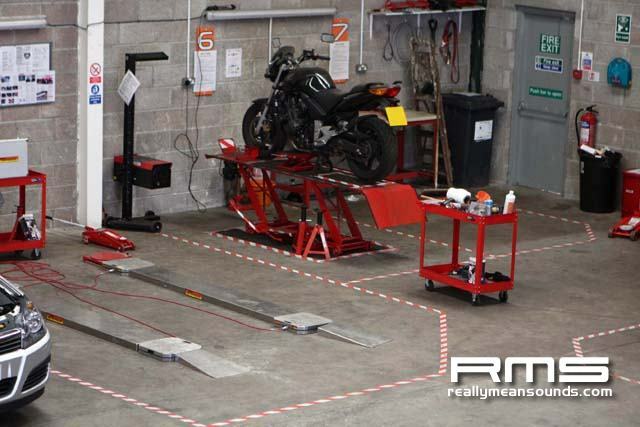 These features combined with a motorcycle bay, including a lift allows a wide variety of tasks to be carried out with help and advice from mechanics on hand should it be required. 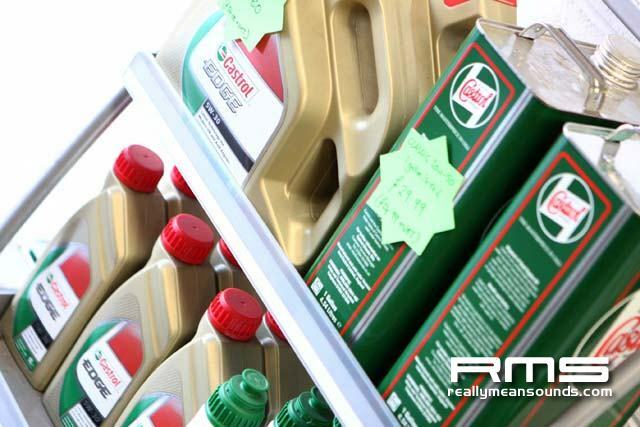 At present, in association with Castrol Oil, TMG are offering a free vehicle health check which could be handy come pre MOT time. Should anything flag up in this check, you can hire a ramp and tools from as little as 12 for 30mins or if you dont have the confidence to carry out the work yourself you can let TMG do it for you at a rate of 35/hr +VAT. 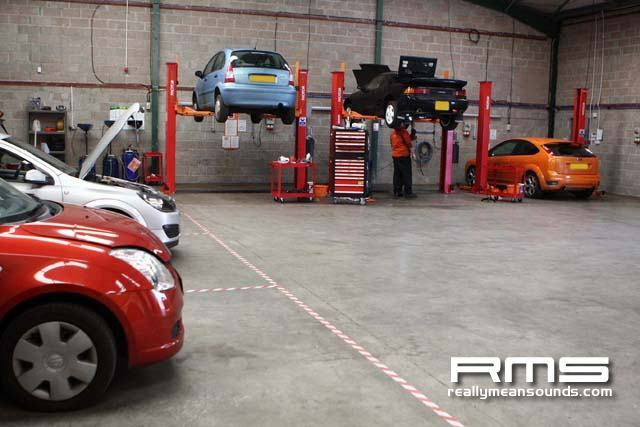 If you chose either option it is a huge saving on main dealer prices. So whats TMG got to do with a dent out day you ask? Well, it was decided to team up with Mike Hamilton from www.dentsout.net (DO) to offer the members of RMS a group buy on dent removal from their prides and joy. 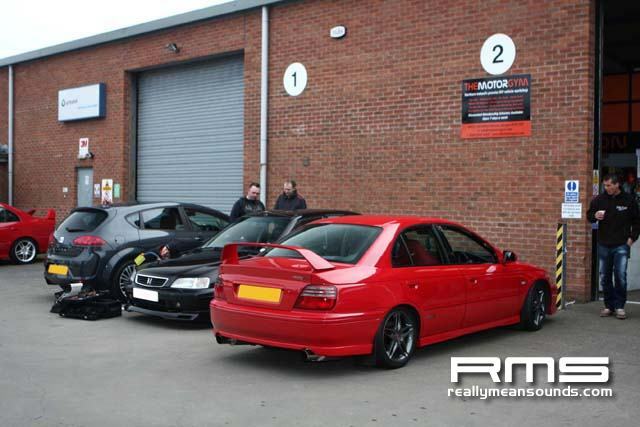 The idea was to get genuine car enthusiasts gathered at TMG to raise awareness of the workshop and what you can do within it. 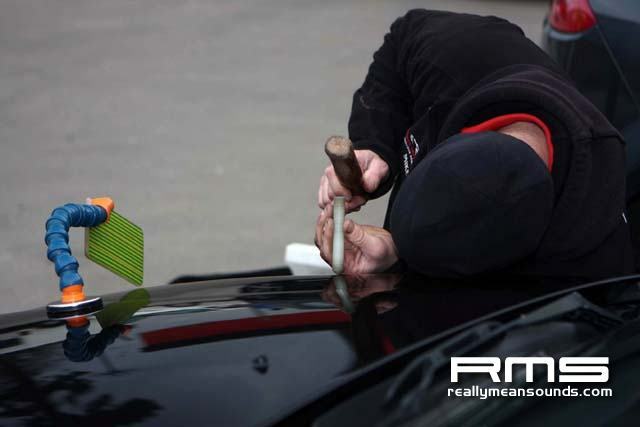 The offer of great savings via Mike on dent removal, proved a great incentive. 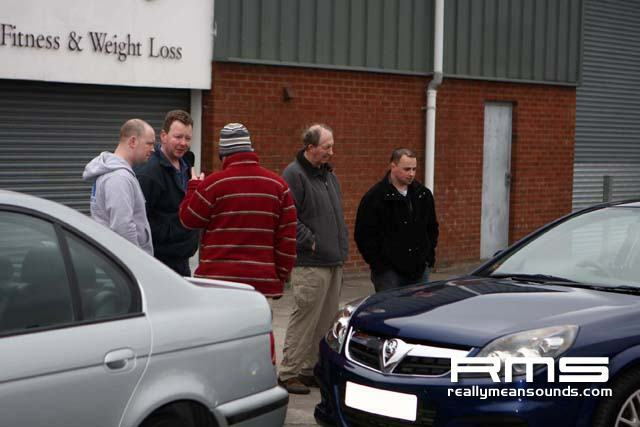 Mike Hamilton from DO has been in the paintless dent removal trade for five years and this showed on Sunday. 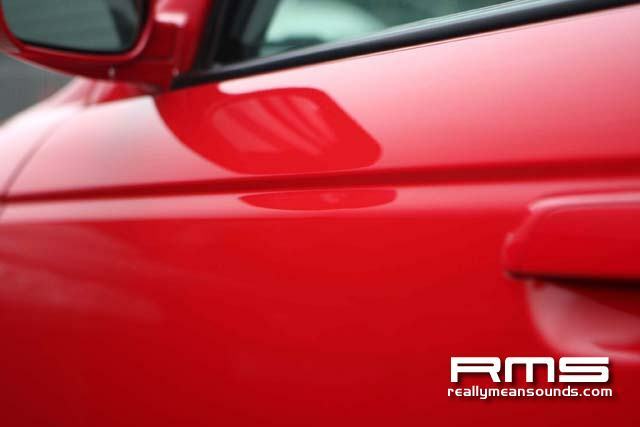 Mike worked his magic on around a dozen cars and the results before and after where nothing short of breath taking. 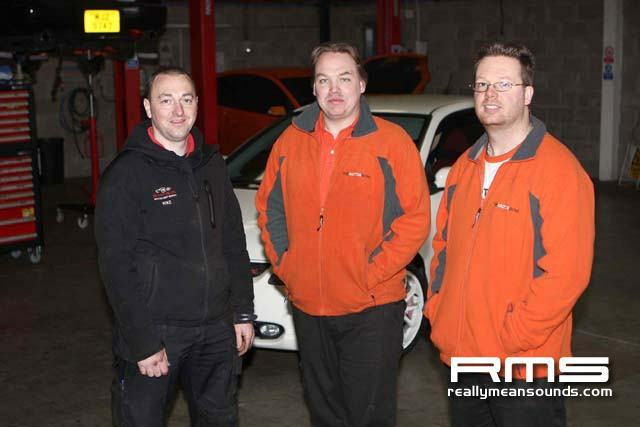 Mike covers most of Co. Down (namely Bangor, Newtownards, Carryduff, Crossgar and the outskirts of Belfast) and will travel to you at home or your place of work to repair and dent damage to metal panels that have no paint damaged. 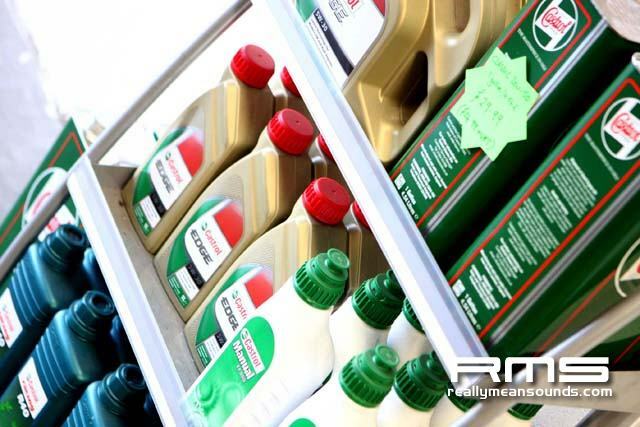 Mike commented My work usually sees me repairing dents no bigger than a tax disc, that have likely been caused by shopping trolleys or by other car doors in tight parking spaces he continued Should anyone call up wanting dents removed, the job is usually completed within a week. 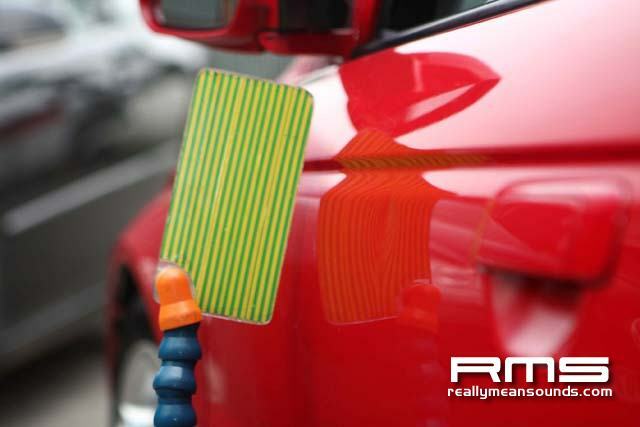 Prices for this dent removal service are priced per panel for trade and public at 35+VAT and 45+VAT respectfully. 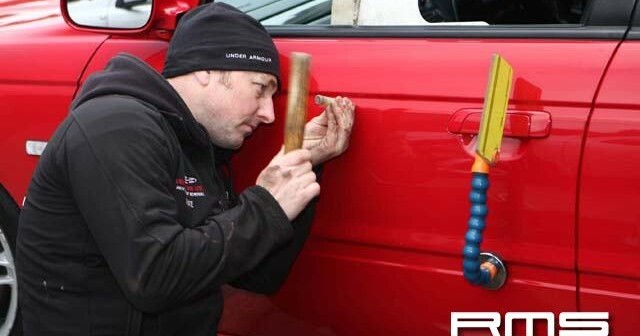 Should you wish to have dents taken out of your vehicle contact Mike on 07969 021 177. 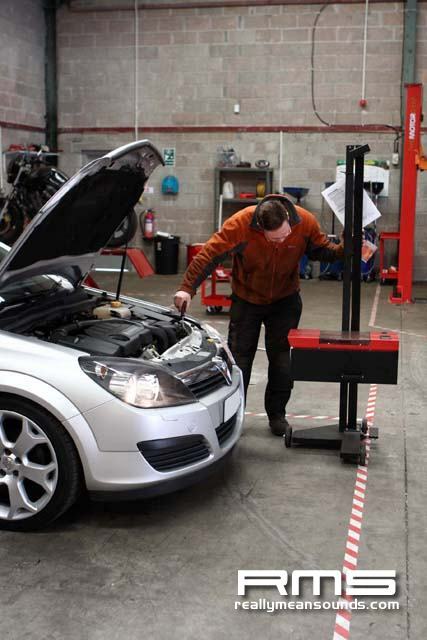 To work on your own vehicle or even let trained mechanics carry out the work contact The Motor Gym on 028 9145 3310.